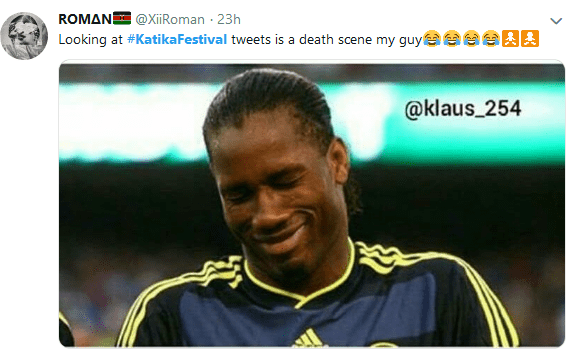 Katika Festival organizers are having it rough after Kenyans went all out on social media to mock their event. The event that was organized by Katika fest and NRG was termed as a great flop of its kind. The event brought together big names like Wiz Kid, Kaligraph Jones, Fena Gitu just to mention but a few. 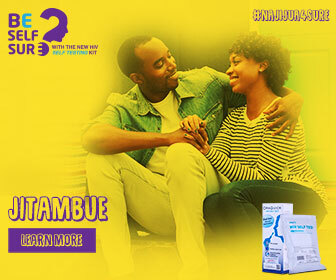 Nakuru was set to be the centre stage where ravellers were to be treated to the finest music without doubt. This did not go as planned. The ticketing was termed as manual and slow as people queued in line for hours just to get a chance to go into the venue. A crowd of angry ravellers burst in through the gates after what seemed as an eternity of waiting. The security issue in this case not addressed. READ ALSO:IS IT HARD DATING A CELEBRITY? Although there were problems which included failed sound systems, artists like Papa Jones and Wiz Kid the star boy among others brought the roof down with great performances. Previous articleIS IT HARD DATING A CELEBRITY? Next articleDAVIDO SET TO HEADLINE THE 30 BILLION CONCERT!! Avril’s fiance was never there for her!